Chicago Deep Deep Dish Pizza, located at 17th Ave SW Calgary is the best Chicago style deep dish pizza. 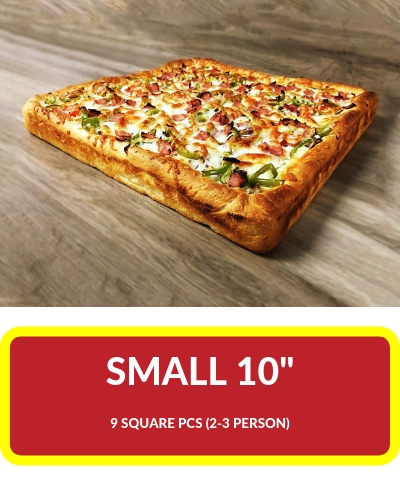 Calgary residents can enjoy so many pizzas topped with the best-quality ingredients, from our Super Hot chilli pepper-loaded pizza to The Galaxy pizza filled with pepperoni, salami, mushrooms, beef, ham, back bacon, onions, green peppers, tomatoes, shrimp, and much more. 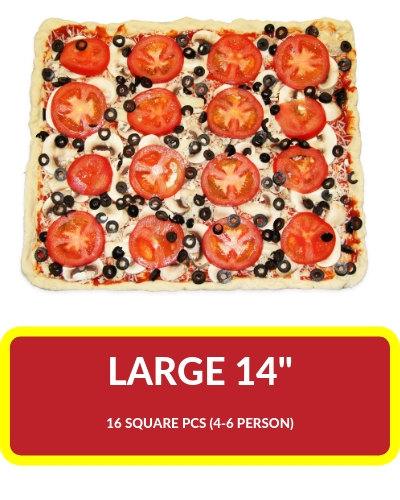 Thanks to these fresh ingredients our Chicago-style square pizzas stand out not just in shape, but in taste. So don’t let the imitators fool you. 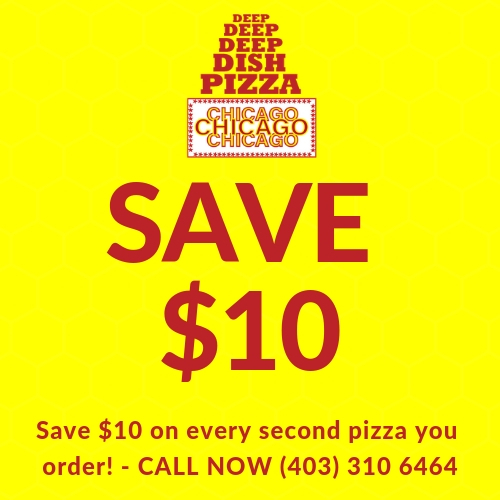 Stick with Chicago Deep Dish Pizza and choose from one of our many convenient locations to get your pizzas in Calgary. Let Chicago Deep Dish Pizza take care of dinner tonight with a freshly-prepared Chicago-style pizza. Calgary pizza lovers can turn to 17th Ave location for Deep Dish Pizza. 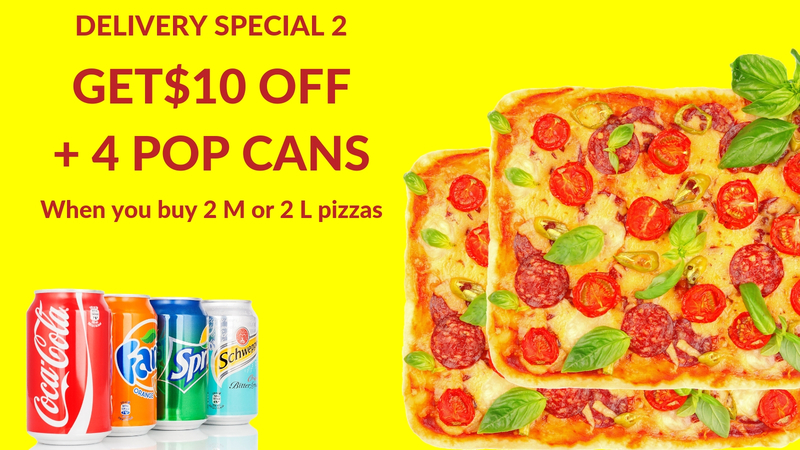 We provide fresh, original Chicago style deep dish piza. 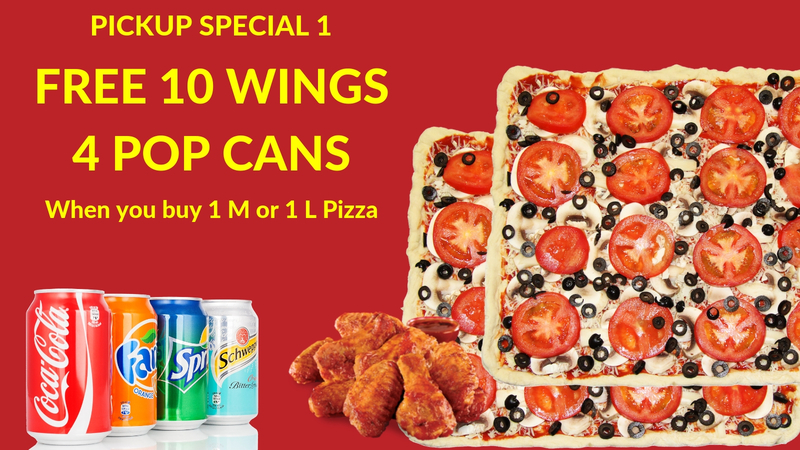 Whether you’re looking for some simple toppings or want to try one of our specialty pizzas, our pizzas are loaded with some of the best ingredients around. Serving great pizza in Calgary since 1987, we are your original Chicago-style pizza establishment. 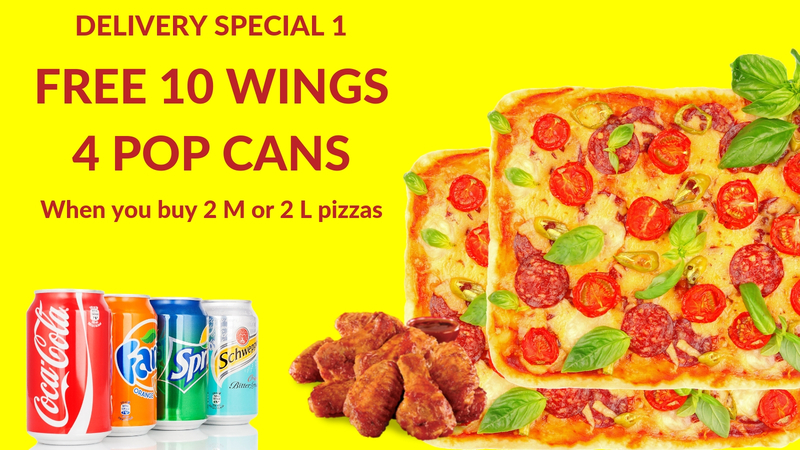 We also offer pasta, salads, wings, coke products and more in our location. 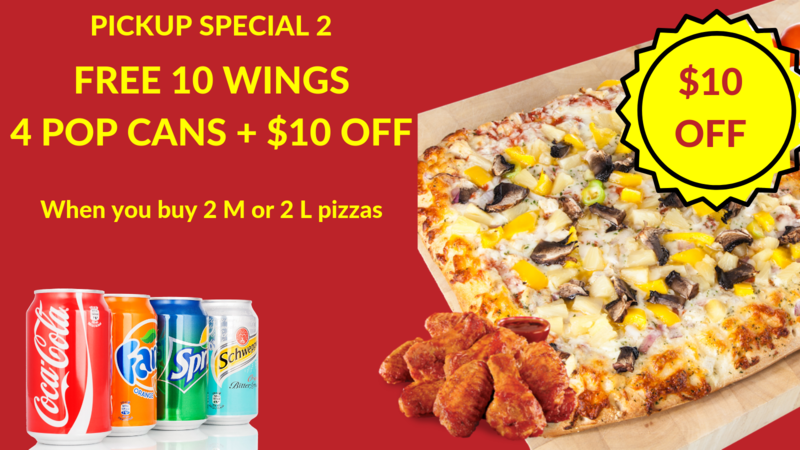 Call us (403) 310-6464 for inquiries, delivery. 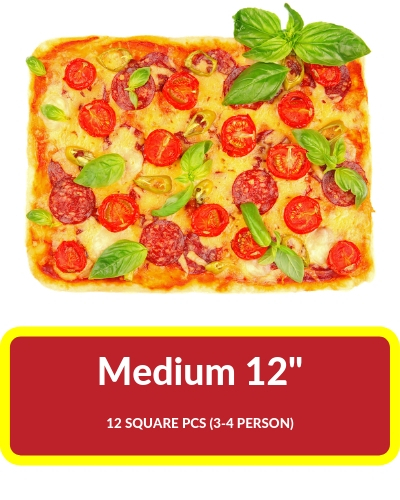 Our pizza sizes for all your demand needs! Let us take care of dinner tonight with piping hot, freshly-prepared Chicago-style pizza. 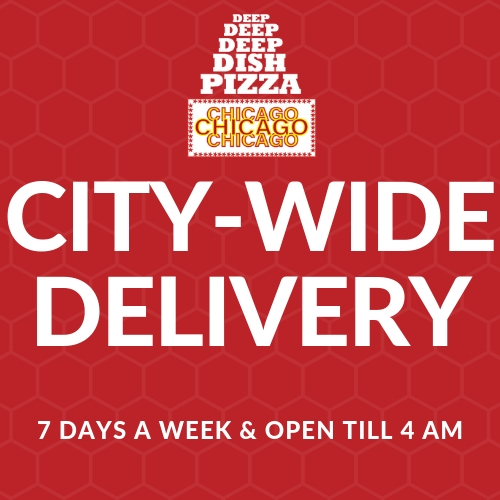 Calgary pizza lovers can turn to one of Chicago Deep Dish Pizza’s many locations to order off of our menu.